The Iceland Volcano Cam has caught a UFO flying at very high speeds through the picture. This volcano had been under ice for years before its recent eruption. The volcano's ejection has filled the entire Atlantic seaboard stopping nearly all flights out of the UK. About 16,000 flights were canceled. 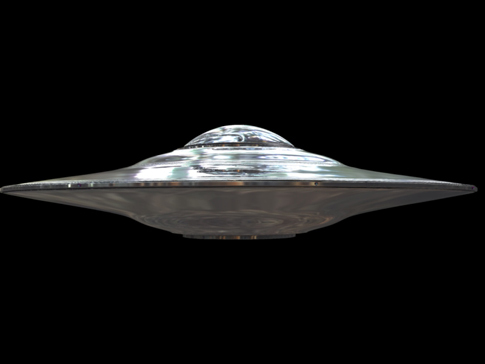 This evidence is significant, as a flying object of this type could not possibly be a terrestrial craft. However, it seems highly likely that an extra terrestrial scout (perhaps from space) would want to take a closer look. Many stories have been told of UFOs being seen near nuclear weapons facilities and other highly unstable environments on earth. While there are many stories of abduction horrors, this seems to give us ample evidence that at least some of these extra terrestrial visitors are benevolent in nature and our looking out for our best interests. Many thanks to our Arcturi friends on facebook for this terrific post and to SkywatcherScotland.